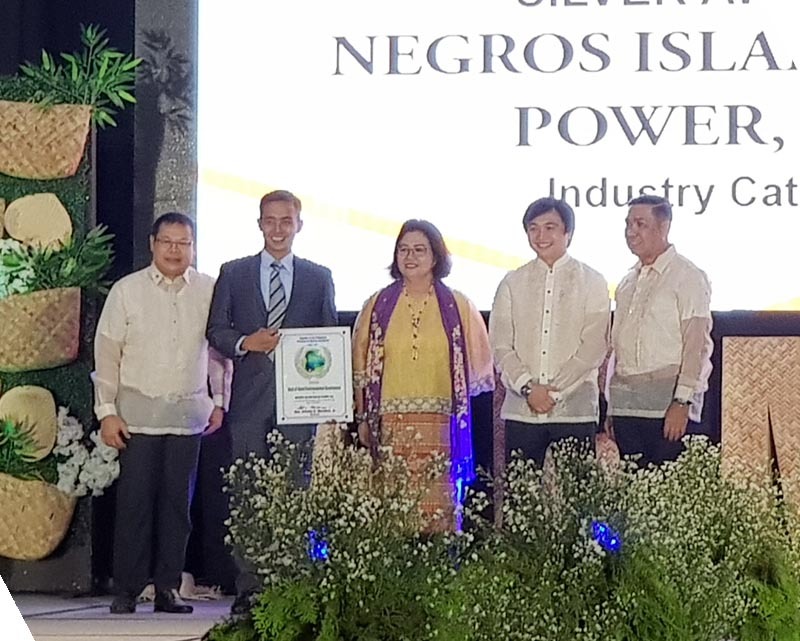 AC Energy-managed Negros Island Solar Power, Inc. (Islasol) recently received the Silver Seal of Good Environmental Governance Award from the Provincial Environment Management Office (PEMO) of Negros Occidental. The Seal of Good Environmental Governance is given to local government units, schools, organizations, and individuals who have been involved in remarkable practices on environmental conservation and protection. Islasol received the citation for its active participation and support to the environmental activities of the provincial government, which includes generation of much needed energy that promotes progress without carbon emissions, implementation of good housekeeping and proper segregation of garbage at the solar plant as promoted by the LGU, and its environmental and livelihood programs in the Municipality of Manapla. This is the second award received by the company for two consecutive years, following a Bronze Seal in 2017.